I am absolutely obsessed with the mandala / zentangle images. So far I've undertaken a couple different dragons, but am always on the hunt for more. 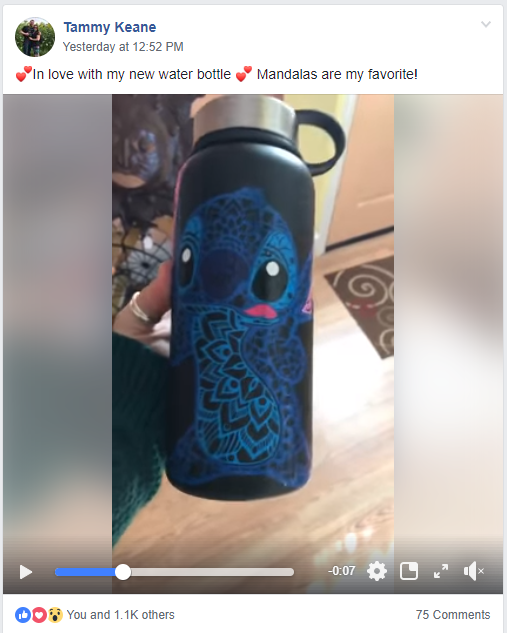 I am setup to receive notification from my Cricut Design Space Group I follow on Facebook and absolutely loved this gem someone posted over the weekend the most awesome Stitch mandala which led me to follow the comment string to see where I could get it. This lead me to SVGs for Geeks. 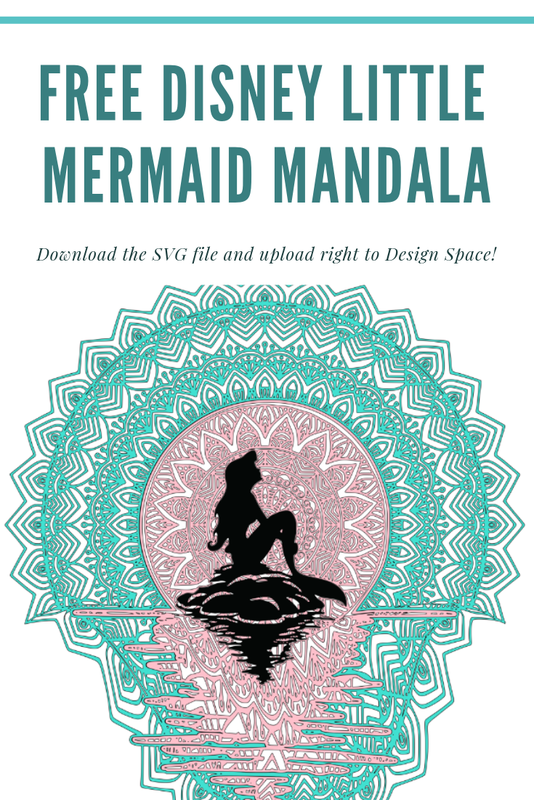 I haven't specifically found this Stitch yet and I have no idea how long it will take me to find him since it doesn't say how many pages are in the mandala section but I'm sure excited to see what this site has no matter how long it takes me to go through it!